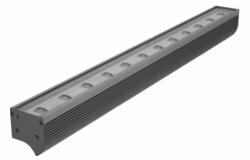 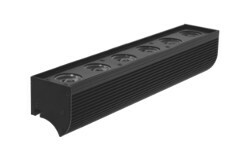 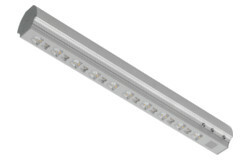 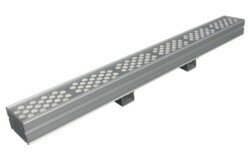 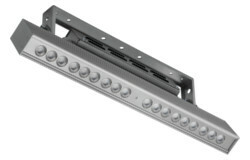 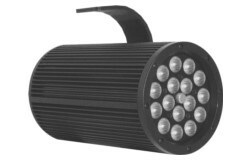 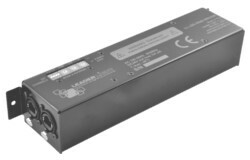 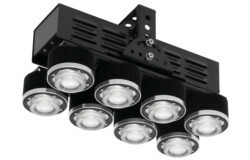 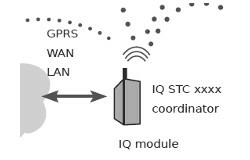 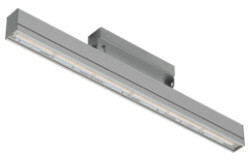 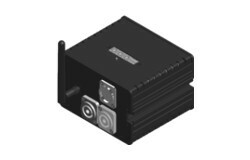 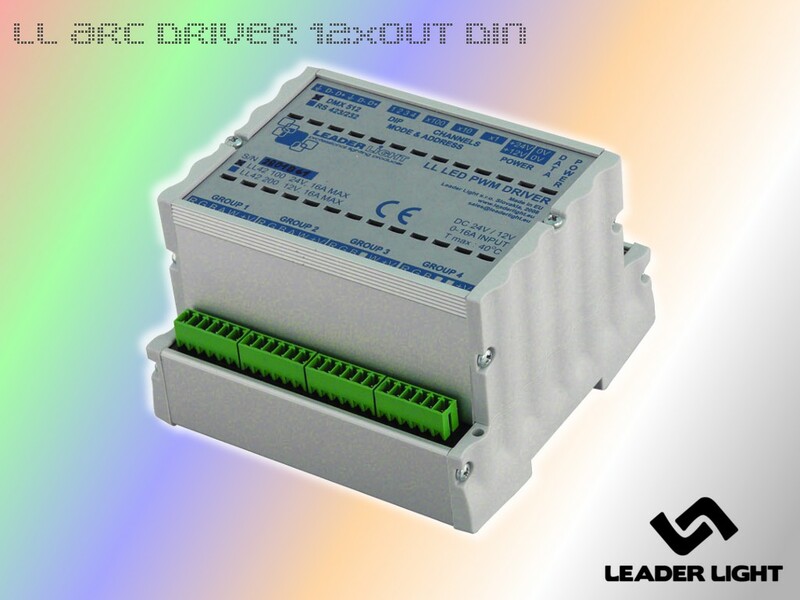 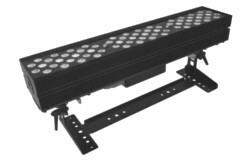 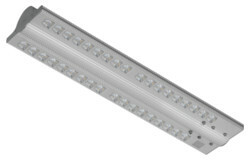 LL ARC DRIVER is 12 channel LED driving system which, provides the ultimate configuration flexibility and variable connection abilities. 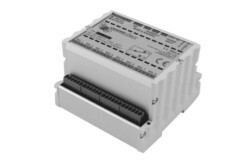 LL ARC DRIVER (4 groups RGB or 3 groups RGBW or 2 groups RGBAW) with DMX512 or RS232 digital input is designed for free operation in architectural, entertainment applications and building integration systems. 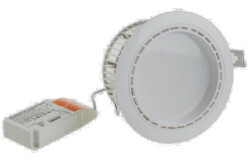 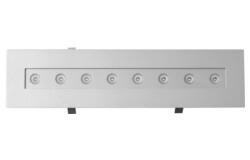 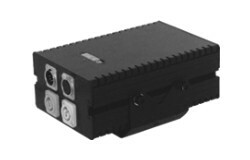 Each channel with full 14 bit PWM dimming technology. 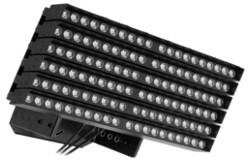 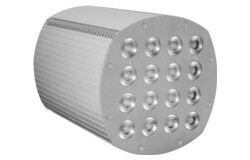 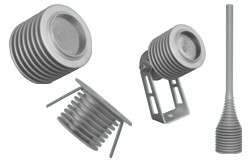 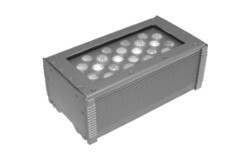 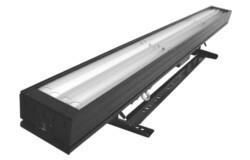 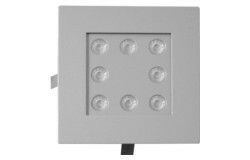 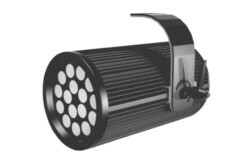 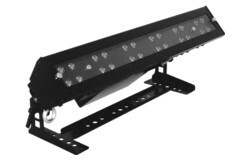 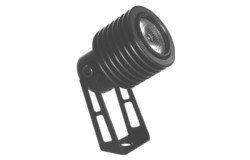 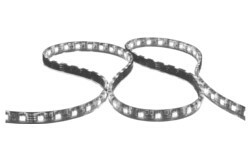 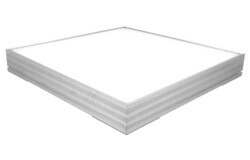 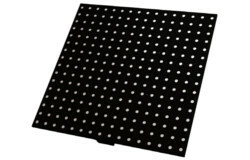 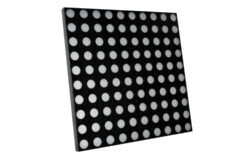 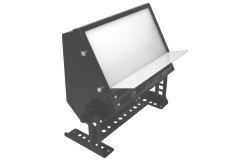 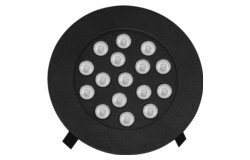 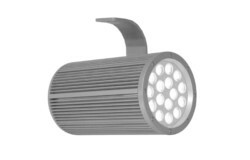 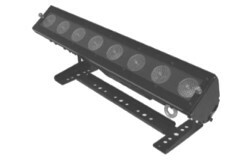 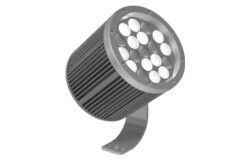 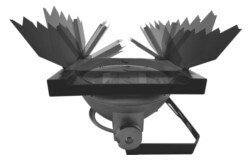 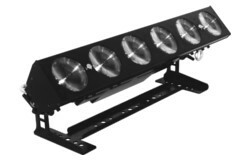 PWM technology ensures optimal LED driving curve ideal for unique LED colour mixing. 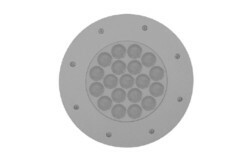 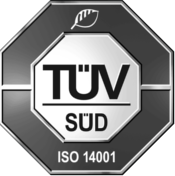 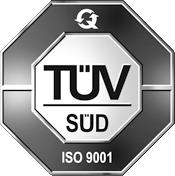 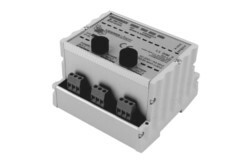 The maximum protected output current is 1,4A. 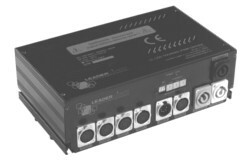 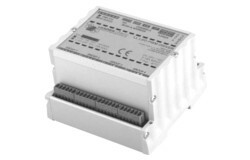 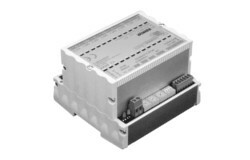 LL ARC DRIVER (DMX512 or RS232 loop in/out and 4 LED outputs) is connected by 6 pin LINE connectors. 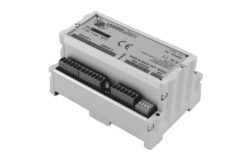 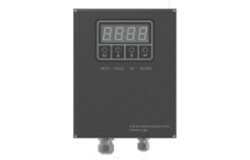 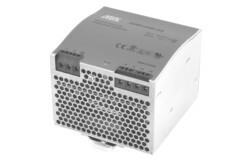 DC24V or DC12V power input is limited by maximum 16A input current. 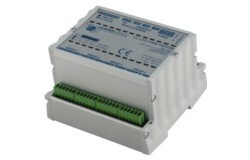 DIN rail mounting box enables easy and fast fix installation.